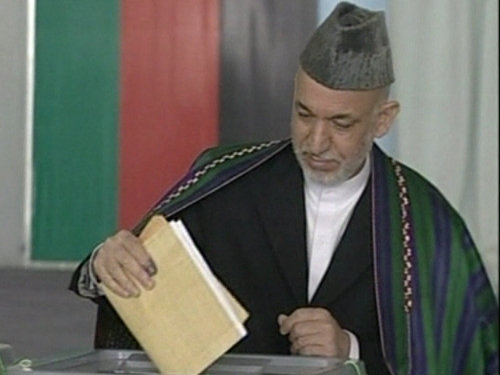 Up to 500,000 ballots cast in Afghanistan's election could be quarantined and investigated over alleged irregularities. 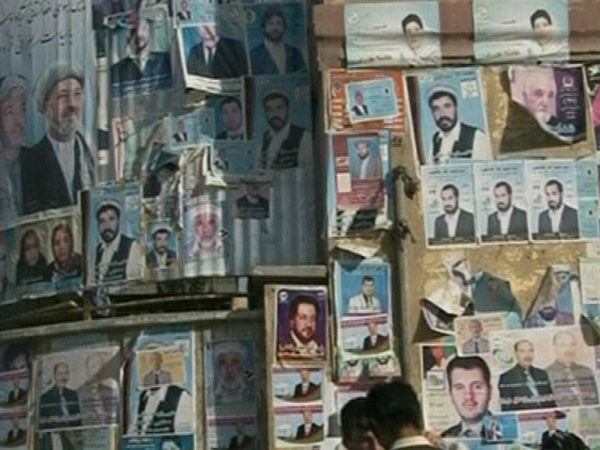 Afghans went to the polls in their second direct presidential election on 20 August, but the vote has been marred by low turnout and widespread allegations of ballot-stuffing, intimidation and other fraud. Independent Election Commission spokesman Noor Mohammad Noor told AFP that 447 polling stations, or 200,000 ballots, had already been quarantined. 'It will go up to 660 polling stations. Maybe it will go up to 500,000 ballot papers,' he said. Stations under suspicion will be referred for investigation to the Electoral Complaints Commission (ECC), which has the power to order the IEC to exclude ballots from the final election tally. The IEC hopes to announce preliminary results tomorrow, but the scale of fraud allegations means any final announcement of the official results is likely to be delayed. The UN-backed ECC has already ordered that tens of thousands of votes be thrown out from 83 polling stations in three provinces used in the presidential and provincial council elections. President Hamid Karzai, whose relationship with his Western backers has faltered during a seven-year rule marred by corruption and insecurity, is on track to win another five years in office. He leads with more than 54% of the count released so far, while his main rival Abdullah Abdullah is on less than 30%. Turnout is as yet unknown but likely to be 30-35% due to a Taliban campaign of violence and intimidation that kept many voters at home.